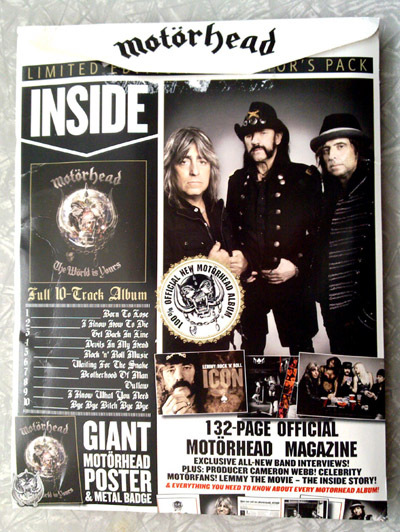 Motörhead - The Wörld Is Yours. 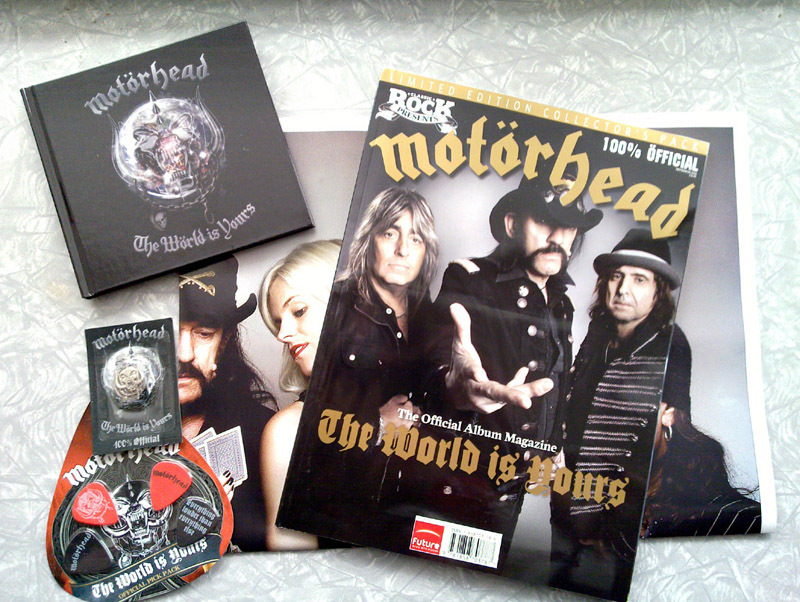 Limited Edition Collector's Pack. 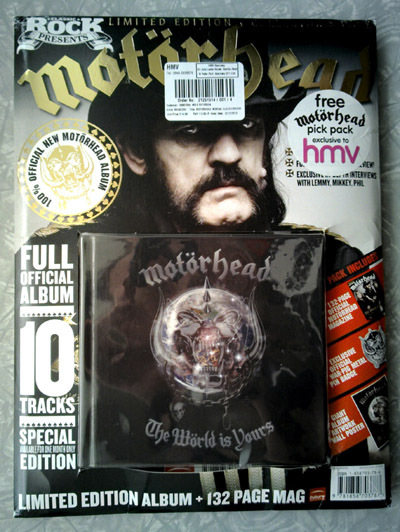 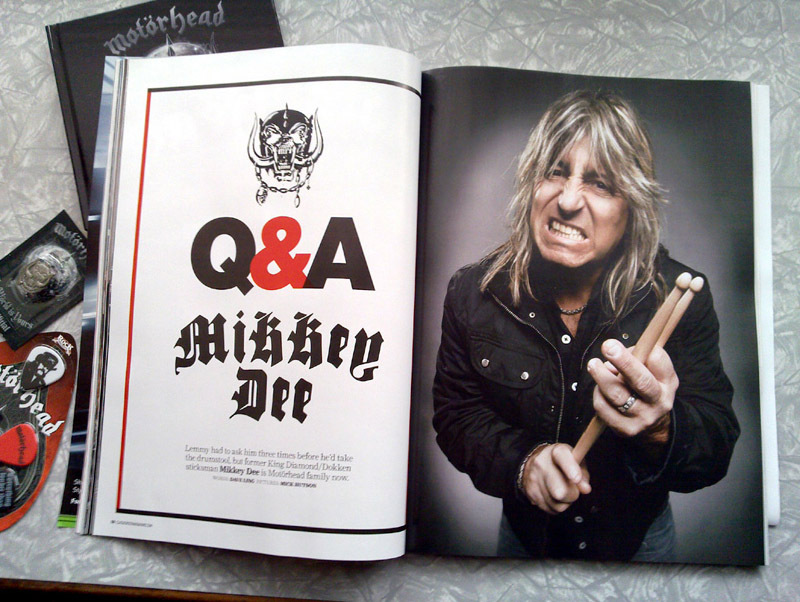 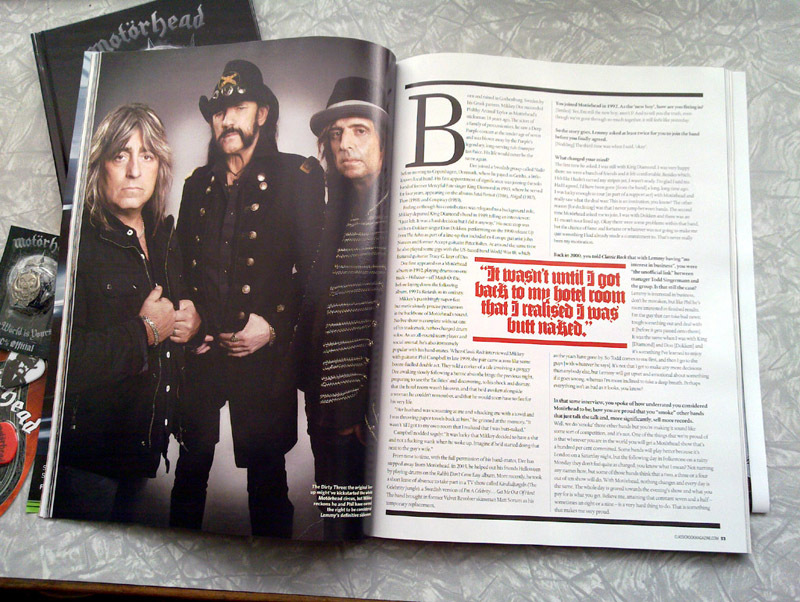 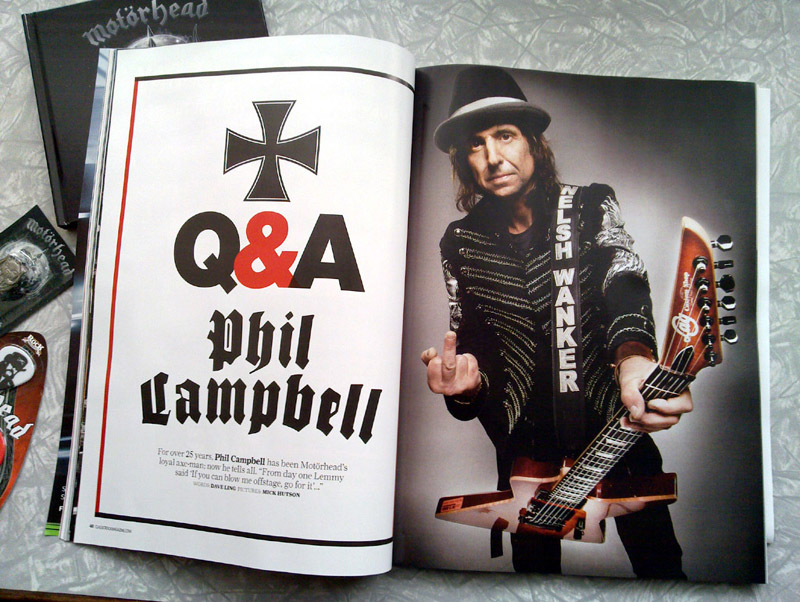 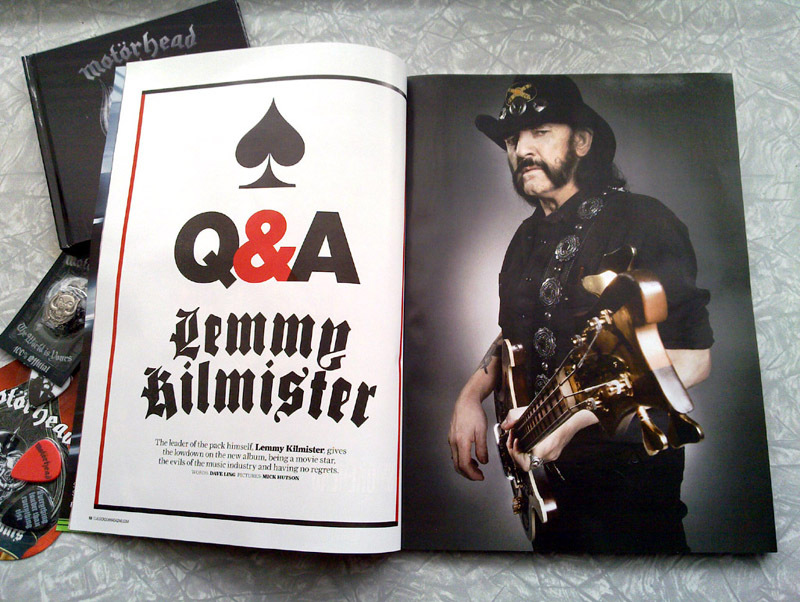 Includes: 132-page magazine, Double-sided poster, War-Pig Pin Badge, Pick Pack (5 Picks).